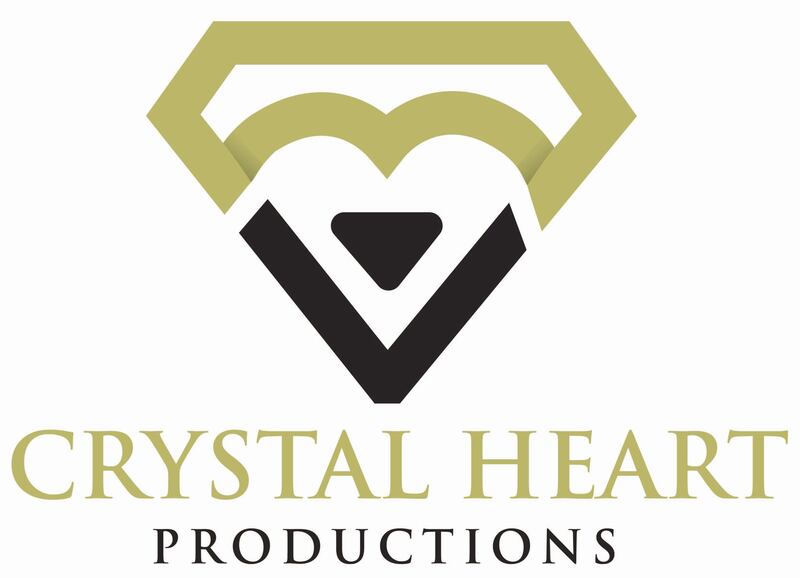 SYDNEY, March 8, 2019	(Newswire.com) - Australian documentary filmmaker, Angelena Bonet (Founder & CEO of Crystal Heart Productions), has won her 24th film and music award in the U.S. thus far for her biopic documentary short film Change The World at the prestigious LA Film Awards. 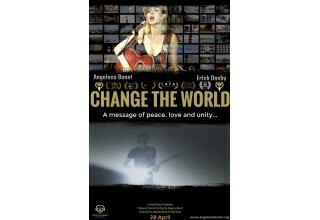 Angelena Bonet's multi-award winning documentary short film Change The World, and original music soundtrack (available on iTunes) features the songs she co-wrote from her heart and soul with her late fiancé, Erick Deeby. He had written and recorded instrumental pieces of music for her between 2005 and 2007 then suddenly and unexpectedly passed away three days after they got engaged in August 2007. Bonet then wrote the lyrics and melody to his music after his devastating death and during her time of deepest grief. Then on the 26 of May 2012, she was a victim of a violent attack and was kidnapped and gang-raped but miraculously survived the attempted murder in Melbourne, Australia. Suffering Post Traumatic Stress Disorder (PTSD) as a consequence of the heinous crime, orchestrated by someone that she knew and trusted, she is now ready to share her story. 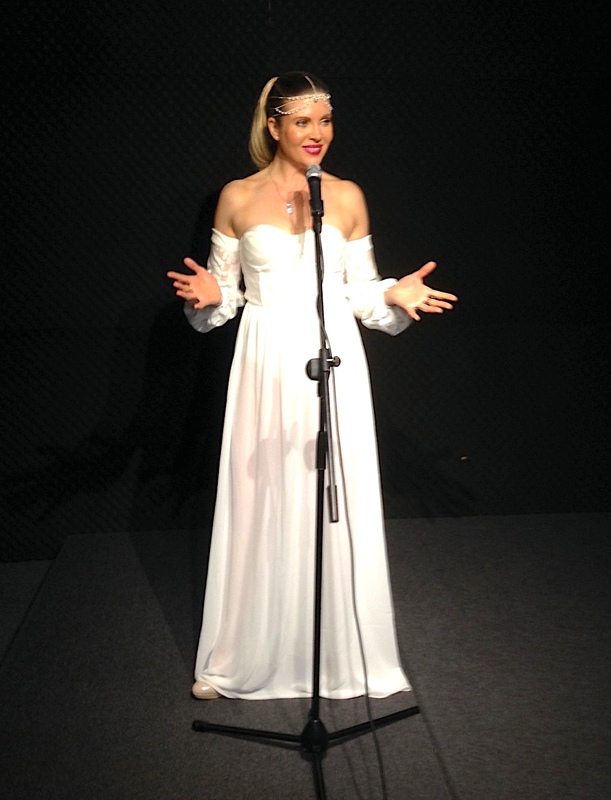 Angelena Bonet is a warrior in the fight to end violence against women. With a fierce commitment to helping victims heal and take back their life, she brings to bear a multitude of talents, wisdom and personal experience. Only from the depths of her despair and darkest days has she truly found her voice and the courage to share her experiences and to speak out about issues generally swept under the carpet by society. With multiple outlets for her commitment to supporting non-violence and health recovery, Bonet has also produced two documentary feature films Angelena: Change The World and the sequel Angelena: Heart Of The Matter in their entirety chronicling her life to date. 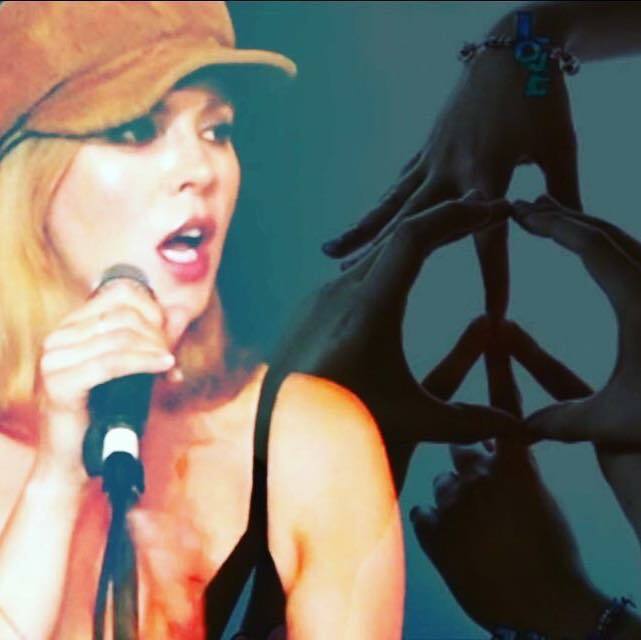 From a former Australian supermodel to global women's rights advocate, Bonet's win comes on the eve of International Women's Day, where she will celebrate the day as a guest of UN Women at their Annual Breakfast. Los Angeles Film Awards (LAFA) is a monthly film and screenplay competition for filmmakers worldwide. LAFA is the first festival to receive 300+ five-star reviews on FilmFreeway, out of over 7,000 film festivals. 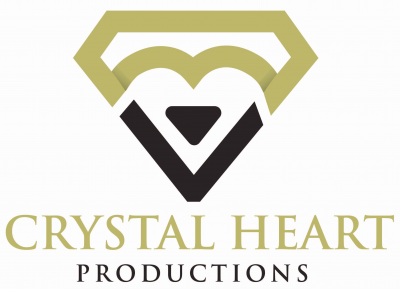 Our mission is to promote films and be another step up in the filmmakers' careers. Each month, our Jury will award the best films through private screenings, and do a special interview with the winner of the Best Picture award. 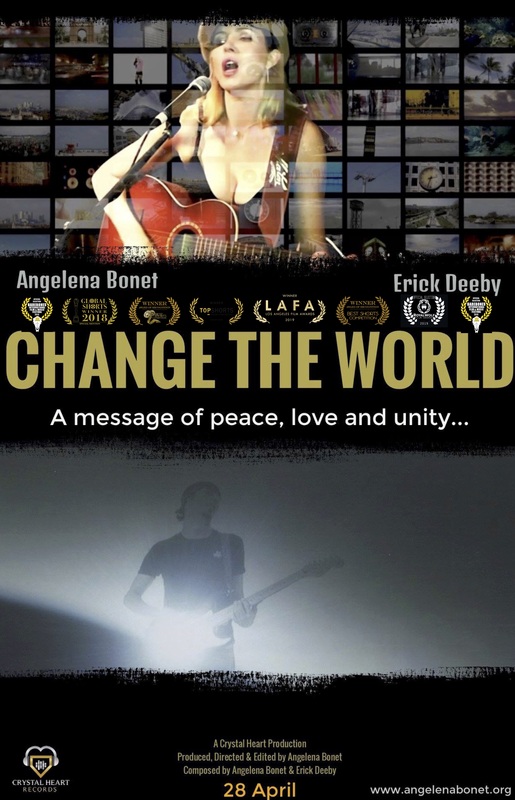 Australian documentary filmmaker, singer/songwriter and humanitarian, Bonet, wins "Best Inspirational Film" for her biopic and social justice documentary short film "Change The World" at the Top Shorts Film Festival in the U.S.